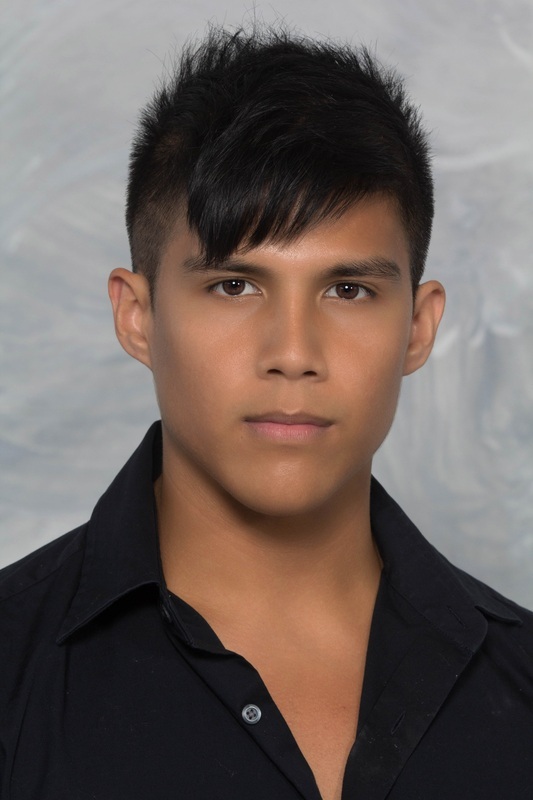 Christopher Rangel started his dance training at Houston Community College where he studied modern dance and West African. He continued his training at Banbury School of Dance and Houston Academy of Dance. In 2012 Chris joined Naach Houston where he studied Bollywood dance under artistic director Mahesh Mahbubani. Chris is excited to be participating in his first season with Exclamation Dance Company.